Mozilla used to maintain a demo instance of MozDef, however it’s currently offline. 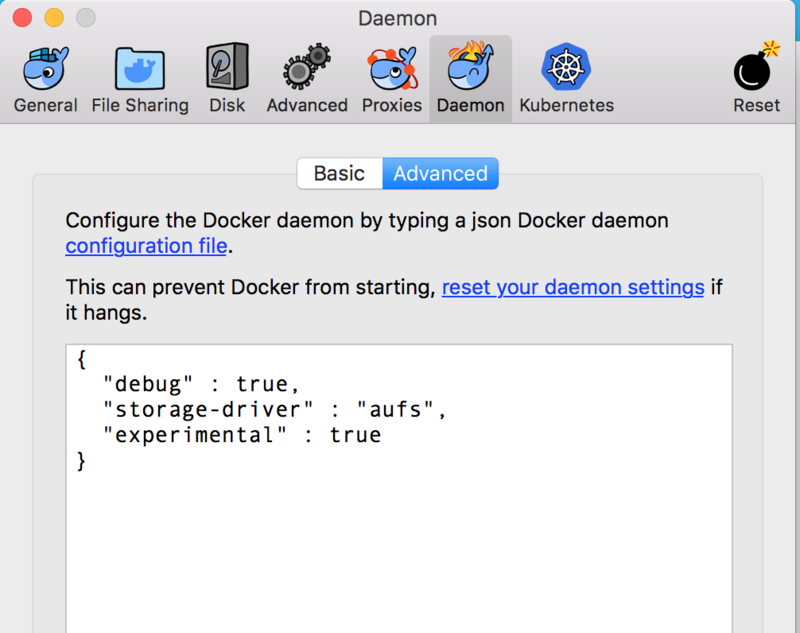 Best bet for demo is to clone the repo and use the docker containers to stand up a local instance for yourself. There are some scripts in the https://github.com/mozilla/MozDef/tree/master/examples/demo folder to send sample events into a local docker instance that will generate alerts, attackers, etc and give you a feel for the flow.